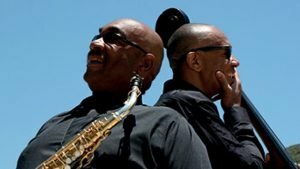 The Clayton Brothers is the brain child of saxophonist Jeff Clayton, who some 30 years ago, in an act of brotherly love, made a pact with Grammy Award winning bassist John Clayton, to support each other’s preferred band formats: Jeff’s love of small groups led to the formation of the Clayton Brothers Quintet. 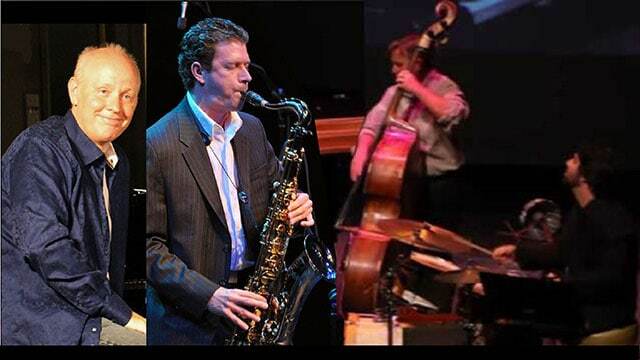 John’s love for big bands led to formation of the Clayton-Hamilton Jazz Orchestra with drummer Jeff Hamilton, of which brother Jeff is a part. 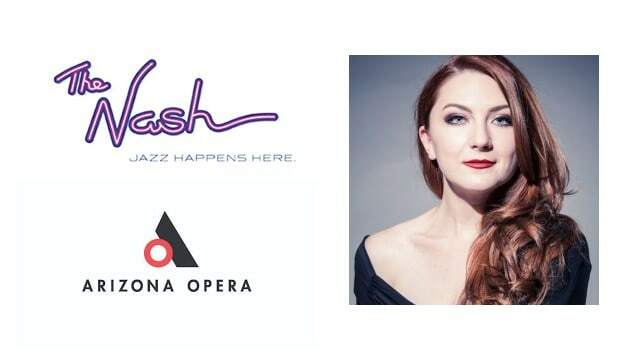 Performing with the Clayton brothers at The Nash are the highly-acclaimed trumpeter Terell Stafford, Nicaragua-born piano marvel Donald Vega and rising star drummer David Alvarez III. 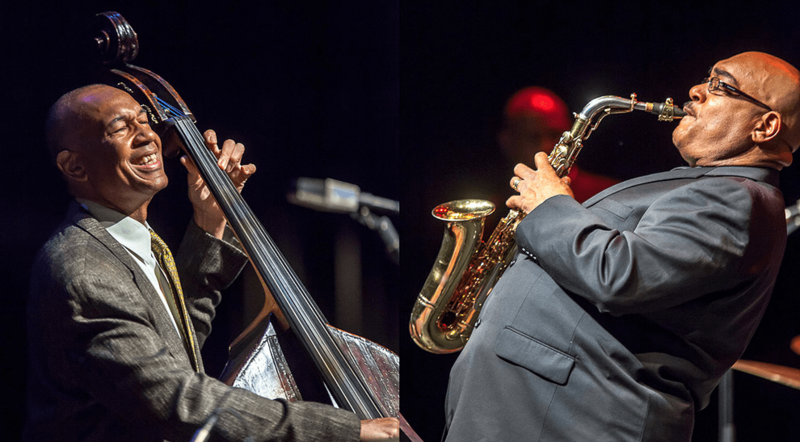 The Clayton Brothers describe their latest CD project, Soul Brothers, as fresh music that reflects their love of the great American art form of jazz and one another; acts as a prism through which one can hear their life and familial experiences. The Clayton brothers are indeed Soul Brothers. This event made possible with generous support from Gregory & Thelma Morris and Billy Strayhorn Foundation, and Westaf.